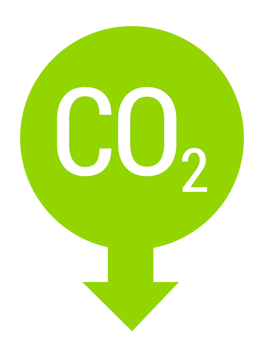 Energy-efficient hand dryers keep U.S. Green Building Council’s headquarters clean and green. As government facilities across the globe strive to meet sustainability goals and employ green technology in their facilities, our Made in USA Certified® hand dryers are a key part of that strategy. 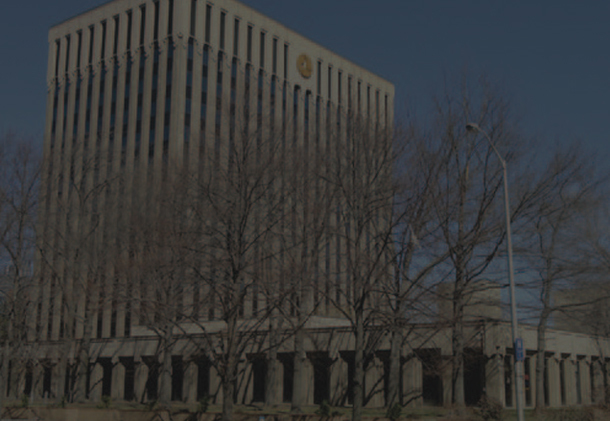 Federal agencies currently using our high-speed, energy-efficient hand dryers include U.S. Embassies, the Army, Navy, Air Force and Marines as well as the Departments of Defense, Energy, Agriculture, Transportation and more. 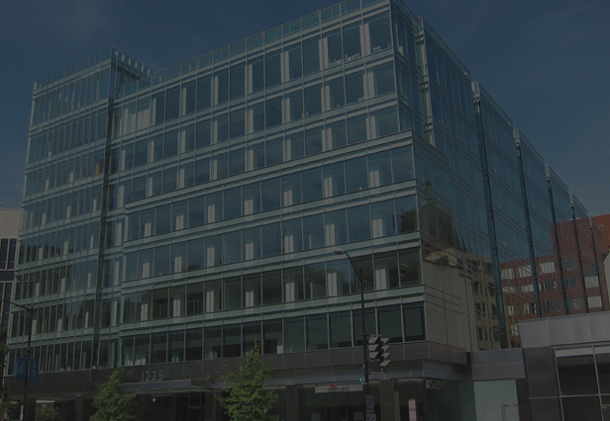 Excel is a GSA approved vendor. 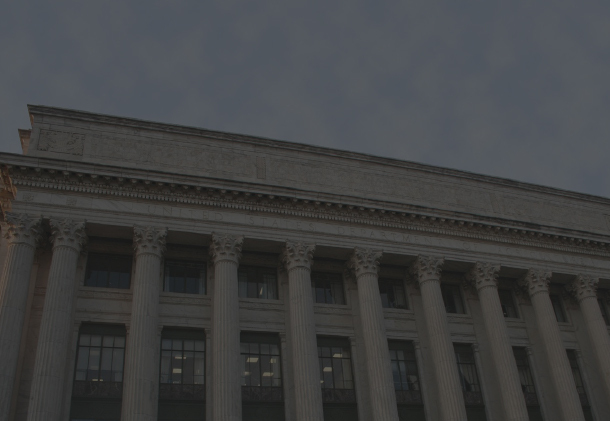 We are the first hand dryer manufacturer to receive a Schedule Contract by the General Services Administration. 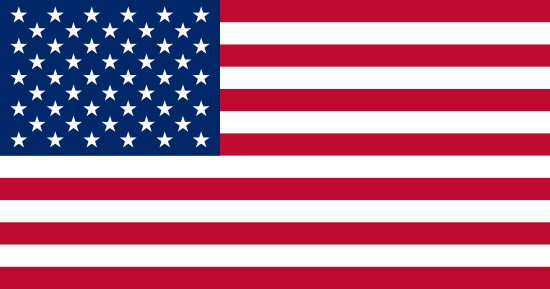 We received this honor because our hand dryers are Made in USA Certified, energy efficient, represent a major cost savings, and are an excellent source reduction alternative. 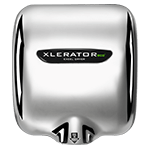 Excel Dryer’s full line of hand dryers offer a 95% cost savings over paper towels, completely eliminating their labor, maintenance, and waste while promoting hygiene and improving the visitor experience. 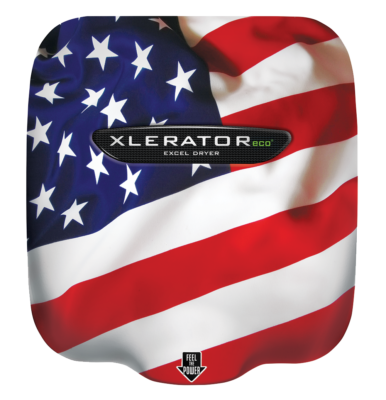 Our high-speed, energy-efficient hand dryers are Made in USA Certified and come fully equipped with adjustable speed, sound and heat controls, multi-voltage options and an externally-visible service LED. 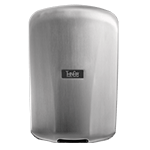 With new enhanced features and the most options and accessories in the industry, including a HEPA filtration system and custom covers, you can create the best hand drying solution for any government restroom environment. 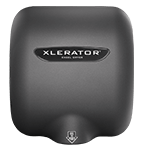 Get the GSA advantage and work will Excel to provide sustainability in your facilities with our energy-efficient hand dryers.